All personal information collected by Peak Consulting is protected by the Privacy Act 1988. We will only record your email address if you send us a message. Your personal information will be used for the purposes for which you have provided it and your email address will not be added to a mailing list unless you ask us to do so. We will not use your personal information for any other purpose or disclose it to another person except where it is necessary for the performance of Peak Consulting's functions, where otherwise authorised or required by law or with your consent. Note: When you send Peak Consulting an email, or submit feedback using the feedback form, the content as it is transferred across the Internet may not be secure. 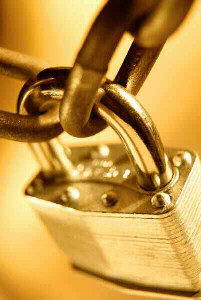 Contact us by telephone, facsimile or post if you have concerns about the security of your message. Peak Consulting directs users to its disclaimer in relation to the use of the Peak Consulting website.